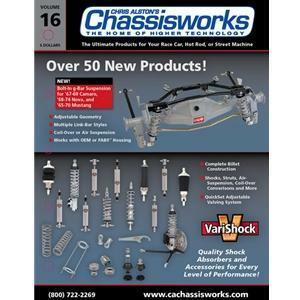 We sell and install Chris Alstons Chassis Works. 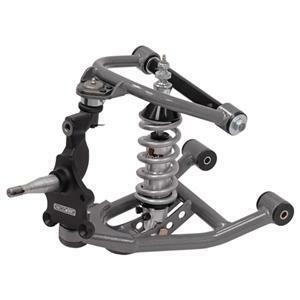 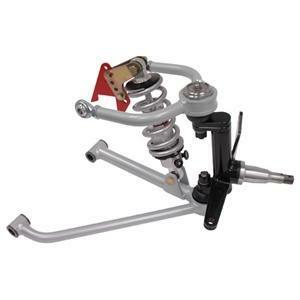 They are a manufacturer of chassis', suspension parts, and many other parts as well. 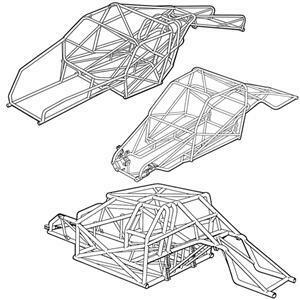 Chris Alstons Chassis Works have a wide variety of chassis designs to fit various sizes and unique vehicles.